When you’re feeling the heat, the first thing that comes to mind is to turn on the air conditioning. In case your home doesn’t have central air conditioning, portable ACs and window units can do the job just fine for a single room. This article will inform you about the De'Longhi company, which does not make central ACs, but instead focuses on ductless and window units. When it comes to design, few rival the Italians. From sports cars to home appliances, the Italian designers excel at creating functional and beautiful objects that make lives better. 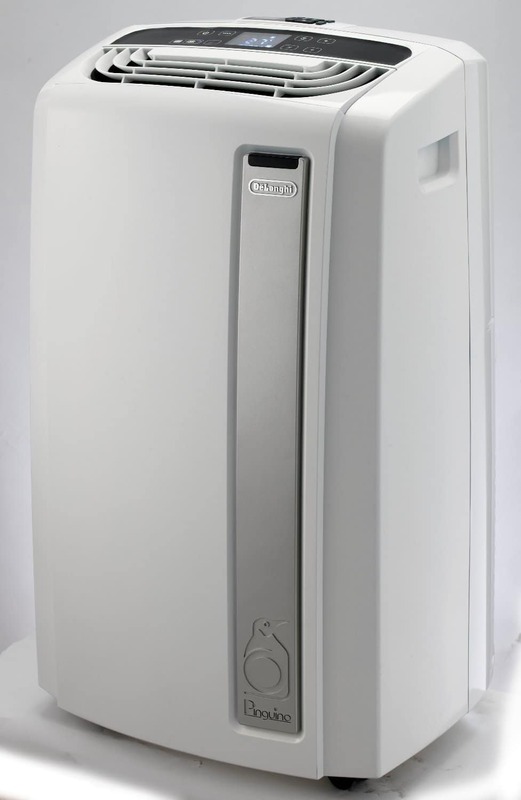 The company has been selling portable air conditioners in the US for over 30 years. De'Longhi has developed technology for portable ACs called “RealFeel”. This mode maintains the ideal temperature and the ideal humidity in a room. This is a really handy feature as it saves money on energy. It also means you don’t need to constantly remember to adjust the fan-speed; the technology in the unit will do it all for you. The portable units are simple to install. Taking one out of the box, installing the window kit and switching it on takes a matter of minutes and needs no tools at all. The instruction booklets are clear, full of good quality diagrams and well-explained. The Delonghi Pinguino series is durable and long-lasting, giving years of smooth operation with regular maintenance. 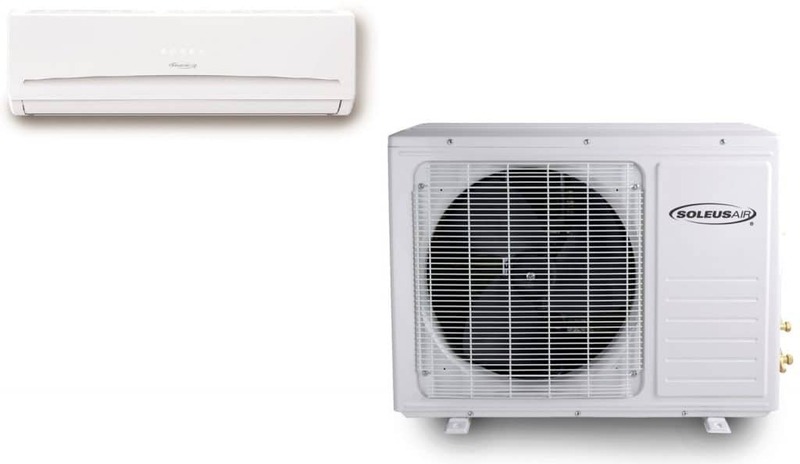 The Ductless mini-split ACs are equally well-designed and perform well under all conditions. Some of the negatives are related to the noise. Portable ACs from De’Longhi are not whisper quiet as the manufacturer claims, although customers agree that the unit is much quieter than other models. With air conditioners it is impossible to completely eliminate noise, but at least you can still watch TV in the room with a running De’Longhi AC. De’Longhi makes both portable and ductless splits. The ductless models we recommend are here. This split system provides your home with 21,000 BTUs of cooling and 26,000 BTUs of heating capacity so you can keep your room comfortable all year with one convenient unit. It features an inverter that provides high-efficiency performance. It has a SEER rating of 20 and comes with a remote control. It uses the eco-friendly R-410A refrigerant. The unit is louder than some of the other Soleus models, with an indoor noise rating of 49 dB at high cooling. This unit has five operating modes: cool, heat, dehumidify, auto and fan. It also has four fan settings. It has oscillating louvers and programmable settings including timer, temperature mode, an adjustable digital thermostat and a remote control. It comes with removable and washable air filters. Its cooling capacity is 18,000 BTU and has a SEER (Seasonal Energy Efficiency Rating) rating of 16. This split system provides your home with 9,000 BTUs of cooling and 9,000 BTUs of heating capacity so you can keep your room comfortable all year with one convenient unit. It features an inverter that provides high-efficiency performance. It has a SEER rating of 15 and comes with a remote control. It uses the eco-friendly R-410A refrigerant. The unit is relatively quiet, with an indoor noise rating of 38 dB at High cooling. These portable AC models by De’Longhi are also a good pick. This power allows it to comfortably cool up to 450 sq ft. with its 14,000 BTU of cooling power. It allows you to easily see the temperature and set the timer, mode of operation, temperature and other functions. through the six soft-touch buttons and backlit LCD screen. The unit offers three fan speeds and a useful auto mode which adjusts the fan speed to suit the current and required room temperature. Due to the weight of 72 lbs (33kg), it’s not built for much lifting. However there are handles on the side and casters for rolling the device. The “Whisper Cool Mode” in this unit allows it to operate at 45 dB, which is quieter than a refrigerator. The 130HPE provides 13,000 BTU of cooling, which is enough to cool 500 sq. ft. of room (a room about 22 feet square). The heat pump is rated at just over 3800 watts, so it’s not enough to replace central heating. 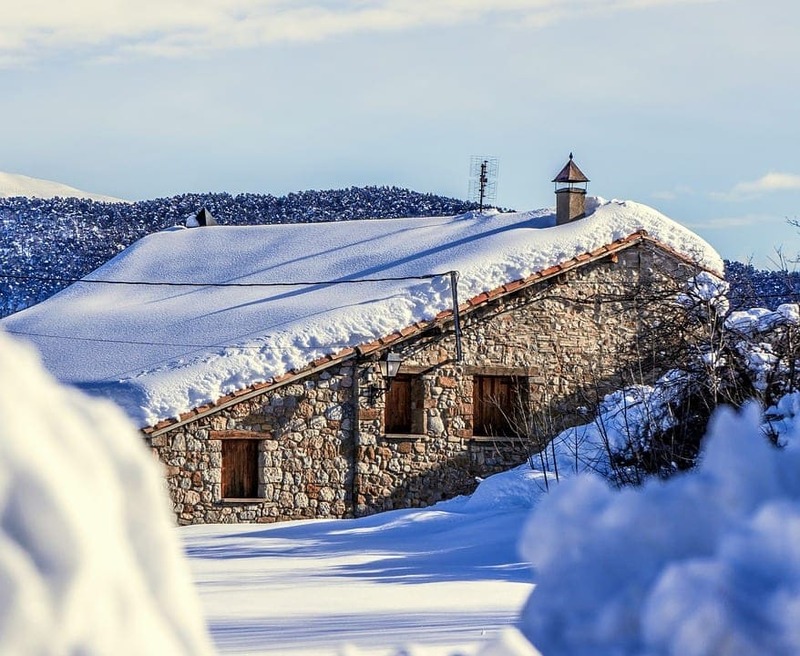 But it will keep any room comfortable during cooler early spring and autumn months. The control panel across the top has touch buttons below a combination of lights and printed symbols. This allows you to control the fan speed, operating mode, on/off switch, timer and other features. A small LED displays the set temperature. A remote control is also included. It weighs 67.5 lbs, so keep this in mind if you want to move it up and downstairs daily. The unit has handles at the side of the unit to help make it easier to lift and caster wheels for rolling it about. Maintenance is easy; the air filter is the only thing that needs to be dealt with on a regular basis. During the time when you are using the unit, the filter needs to be removed and cleaned out every one or two weeks. This portable AC has gained the respect of many customers. It has 12,000 BTU/hr of cooling power, perfect for rooms of up to 450 square feet. It uses a recirculation system for dripless and bucketless operation. 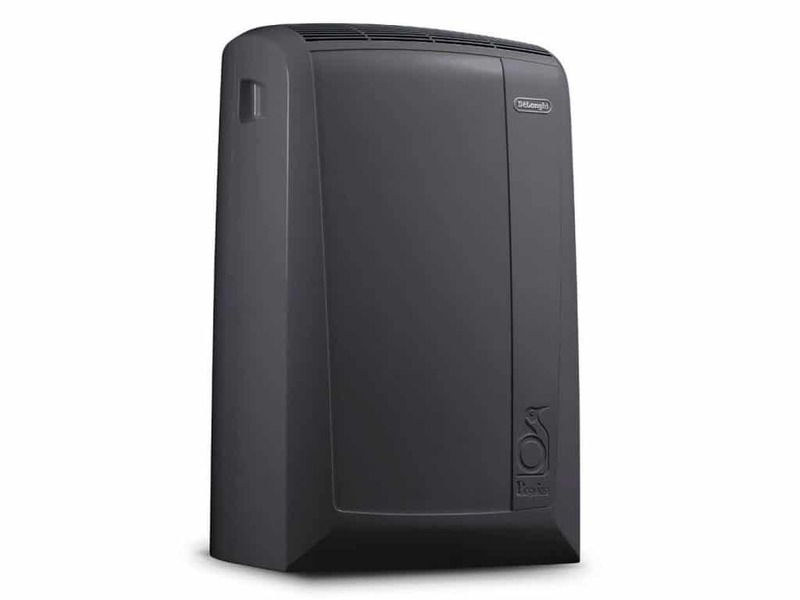 The set up is easy and the unit dehumidifies as it cools the air to keep you comfortable. The Whisper Cool Mode creates 50% less noise, letting you sleep peacefully. It’s got a 24-hour digital on/off timer and a 3-in-1 function that enables the unit to act as an air conditioner, dehumidifier and fan. Use our handy tips to score a good deal on your De’Longhi portable or mini-split AC. De’Longhi portable ACs are usually bought directly through their online store or authorized resellers and online. They have partnered with retailers like Best Buy, Amazon, Bed Bath & Beyond and others. Generally, people rush to buy portable air conditioners during summer, when they urgently require an AC during a heatwave. But if you want to save money it’s best to plan ahead. An easy way to save money on your portable AC is to buy in the winter when demand for air conditioners is lowest. Many retailers have excess stock in their inventory during the off-season so they encourage sales by offering discounts. Brick-and-mortar stores might not stock these items during winter but may offer sales at the end of summer into early autumn. Just like central ACs, ductless systems need to be installed. The best time to get your new units installed is fall or spring when HVAC professionals are less busy. When selecting an installer, make sure they offer the service you need with good warranties. Often, you may find installers offering lower rates but they may end up doing a shoddy job due to a lack of training and awareness. Never cut corners when it comes to the installation of your ductless AC. Another way to save money is rebates. Check online to see if there are any offers, rebates or incentives being given by your state or local utility for replacing an outdated AC system with a newer, more efficient one. You should also check with the AC reseller to see if they offer any rebates. If you’re lucky, you may be able to score a triple discount with the manufacturer, the state and the local utility giving you rebates. When installing a mini-split system, ask for at least 3 bids from various installers before you make the decision. Ask them to factor any applicable tax rebates and state incentives on efficient appliances into the bid. Since it may require a few days or weeks of waiting to get a quote, start getting quotes well in advance of when you expect to get the new system. The company was founded by the De'Longhi family in 1902 as a small industrial-parts manufacturing workshop. Although the company has traditionally been a major producer of portable heaters and air conditioners, it has expanded to include nearly every category of small domestic appliances. De'Longhi is especially well known for the Artista Series espresso machines, the De'Longhi gelato maker and the Pinguino portable air conditioner. De'Longhi's 2000 acquisition of Climaveneta SpA and DLRadiators allowed De'Longhi to enter the commercial HVACR (Heating Ventilation Air Conditioning and Refrigeration) market. De'Longhi acquired the British appliance maker Kenwood in 2001, giving De'Longhi access to Kenwood's Chinese factory. 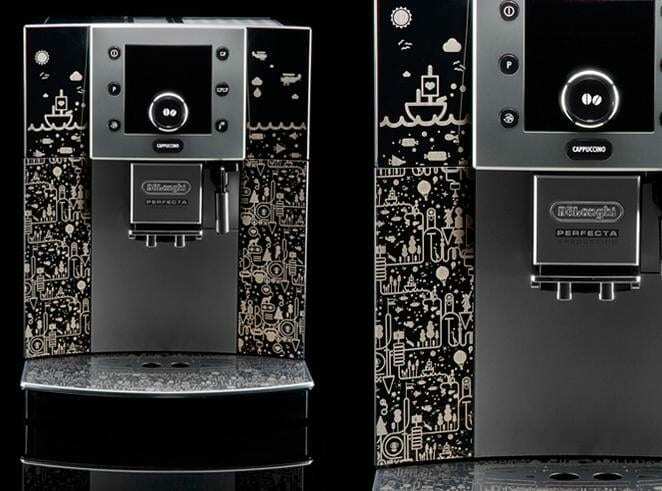 As a result, many of De'Longhi’s products are now imported from China but design and engineering remain largely in Italy. In 2006, De'Longhi purchased a majority stake in RC Group, a leading player in information technology cooling, strengthening its presence in the HVACR market. In all, De'Longhi operates 13 production facilities and 30 international subsidiaries that support sales to 75 countries worldwide. International sales account for nearly 75 percent of the group's total revenues. 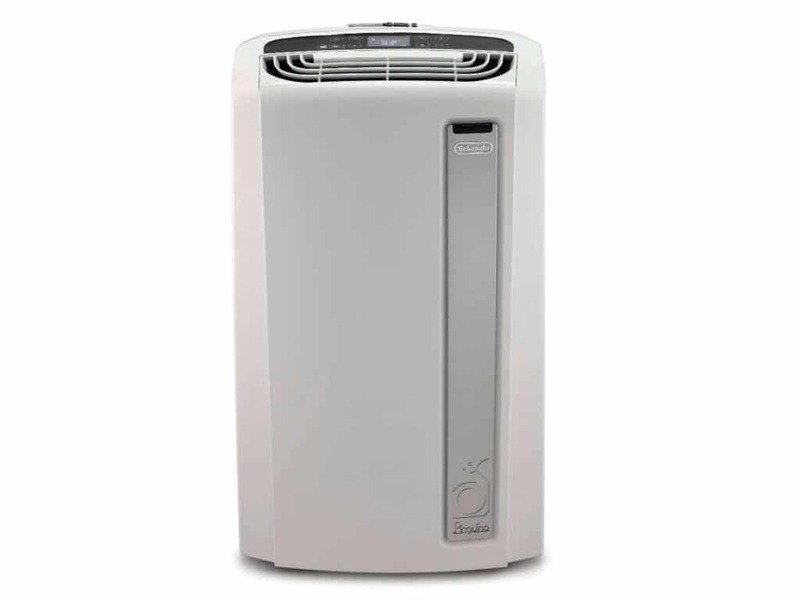 Consider De’Longhi ACs if you’re looking for well-designed ductless and portable ACs supported by a company with a long history of HVAC products in the US. These ACs are not the highest-end products. But they are designed for buyers who need an AC to keep them cool under various conditions. Many of the AC models have both heating and cooling components so they are suited for dual-use functions, but the heating is usually sufficient only for mild weather.